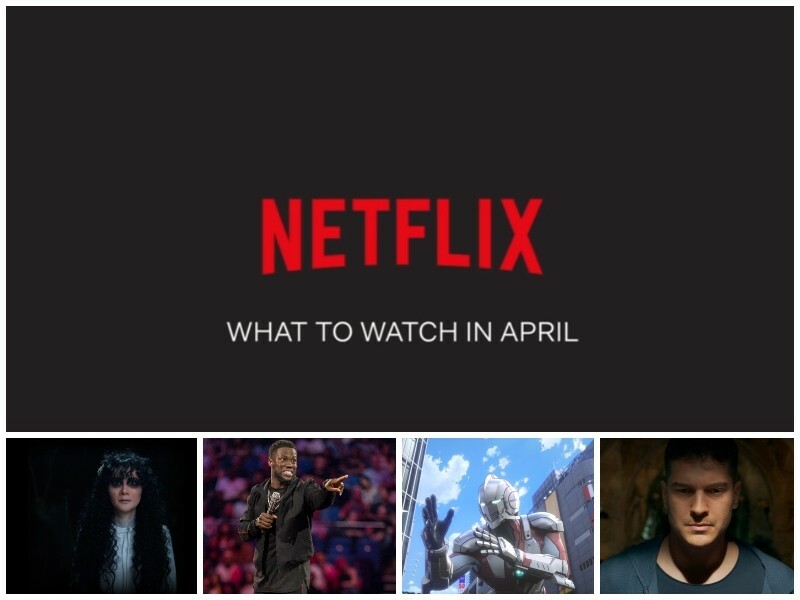 What’s streaming on Netflix in April, seems like a light month compared to the previous months. I feel like March had a whole bunch of newbies dropping every week. Here are this month’s offerings with recommendations in bold. Spirit Riding Free: Season 8.